With cocoa and shea butters, jojoba oil and yogurt. 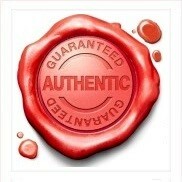 Rich in natural plant butters, suitable for.. 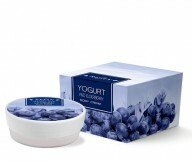 IT SOFTENS HAND SKIN AND PROTECTS IT FROM INFLAMMATIONS. YOGURT CONCENTRATE, ROSE OIL AND ROSA DA..
Energizing wine cocktail for your skin. 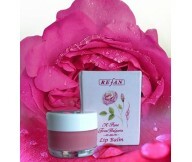 The flavour of white wine and the rich creamy ..
Deodorant with natural rose water – refreshing and tonifying. ..
Moisturizing facial scrub rosa. With olive oil and provitamin B5. Gently removes the impurit.. Incredible combination of natural sugar crystals and natural oils of almond, apricot and grapes w..
With shea butter, olive and soyabean oils and yoghurt. For a silky-soft, fine skin. Enriched form.. Developed based on the unique effect of oils of cocoa, jojoba and necks, combined with yogurt, cr..
With cocoa and shea butters, jojoba oil and yogurt. 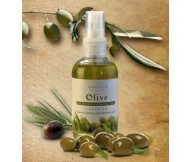 Rich in natural vegetable oils, with savory.. 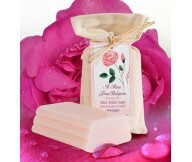 Containing a mix of rose concrete and natural oils from jojoba and Shea. .. 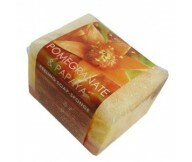 Soap with scent of pomegranate and exotic fruits that releases slowly and attractively. It provid..
Soft gel foam mixed and oily skin: Completely remove surface dirt and makeup. Deeply cleanses por..
Lightweight, non-oily cream for visibly radiant skin. 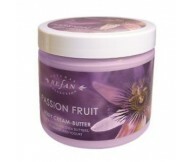 Restores comfort the body, moisturizes skin..
With shea butter, soybean oil and yoghurt. 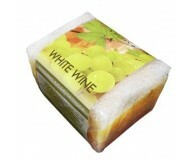 For silky soft and gentle skin with the enchanting sce..